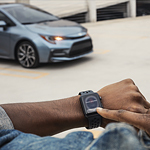 The Toyota Corolla is one of the toughest compact cars on the road. The all new redesign still looks fresh with sharper head lamps, fog lamps, and a bigger grill in the latest concept. 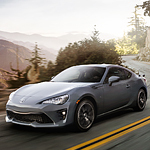 In addition, the Hatchback XSE is back with more technology and sporty looks for the 2019 lineup. 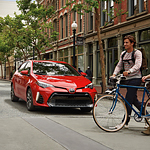 With fuel efficiency built-in and tons of safety features, Corolla has been named one of the best compact cars to buy for safety and affordability. 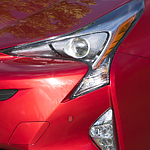 By subscribing to a special service available on new Toyota vehicles, you can rest assured while you're on the road. 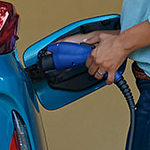 Whether you find yourself with a flat tire or a dead battery, Safety Connect will be there to help around the clock. Simply call the 24/7 response center by pressing the in-vehicle SOS button. Safety Connect can dispatch the appropriate services to help with towing, fuel delivery, tire changes and jump starts immediately. You not only gain peace of mind on the road but save extra money through cancelling other roadside services. If you’re in the market for a vehicle that delivers a combination of style, comfort, convenience and reliability, you won’t go wrong with a Toyota 4Runner. The team at Mann Toyota is proud to announce the new Toyota 4Runner, and we hope that you’ll take a closer look at all the attractive exterior features that this popular mid-size SUV has to offer. 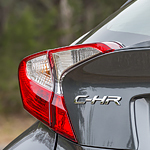 The Toyota C-HR is a vehicle that looks like it’s ready for the future. This popular subcompact SUV has a beautifully designed exterior that features crisp lines and abstract shapes. 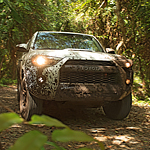 We here at Mann Toyota are excited to show you around this SUV.